Steeped in tradition and family values, Tom Chambers is as good today as it has always been. 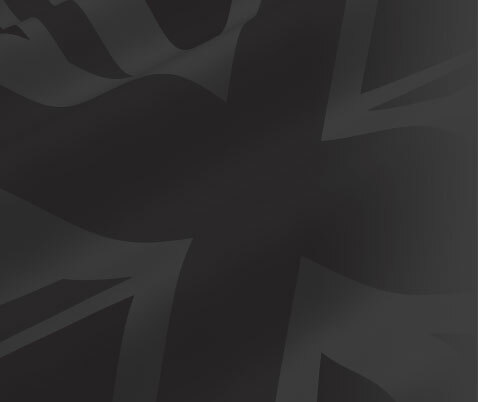 A proud British manufacturer for 50 years, we deliver great quality, value and innovation. 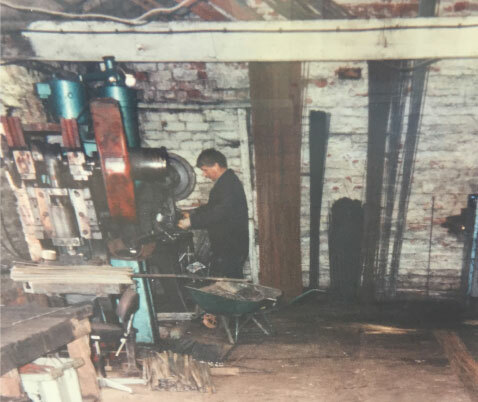 A far cry from our humble beginnings, we now operate from our 50,000 square foot modern factory in Yorkshire. 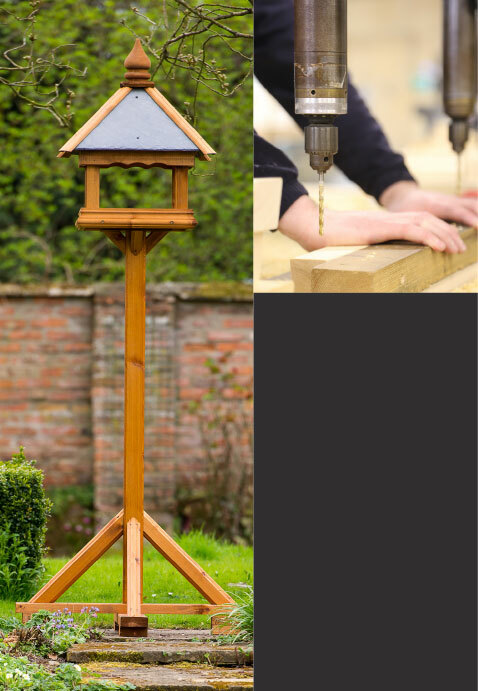 We pride ourselves on being the leaders in design of stunning handcrafted bird tables, all our designs are created with care and expertise by our master craftsmen. 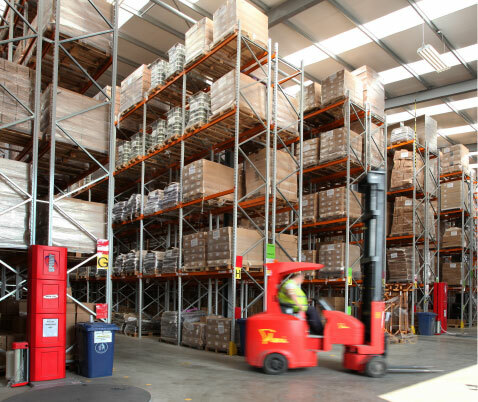 We ensure that all the timber we use is FSC® certified, sustainable and comes from well managed, Scandinavian forests. National coverage from our sales team. 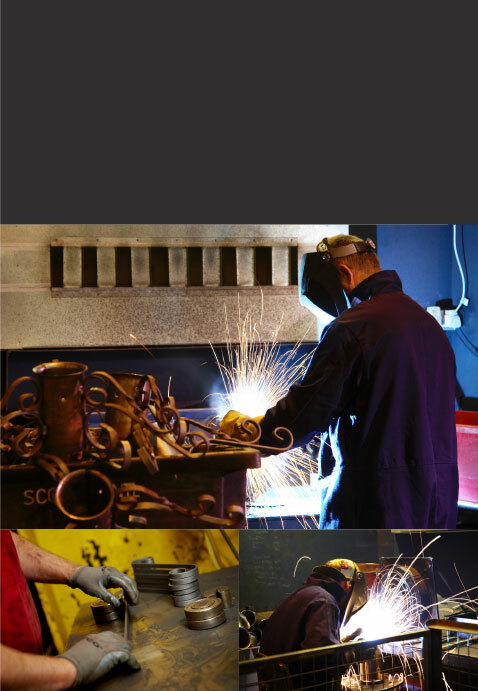 Continual, innovative research and design. feeders, nest boxes, wildlife food and care. Premium range of garden products, garden furniture, wild bird care and food.